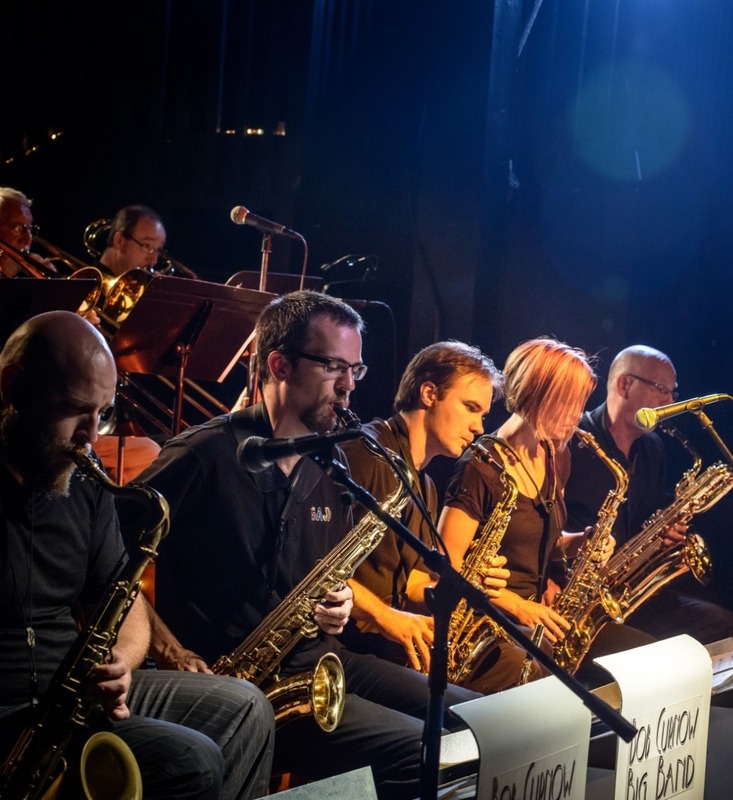 Sierra Music publishes only the finest jazz big band arrangements and little big band charts in the world, ranging from historical charts, to exciting new arrangements by today's most elite composers and arrangers. 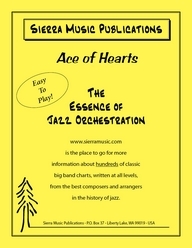 Sierra Music publishes almost 800 of the finest big band charts in the world! 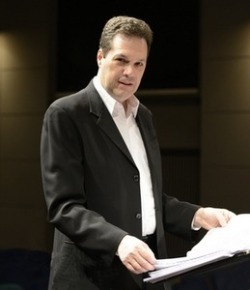 Rich DeRosa Big Band Arrangements! 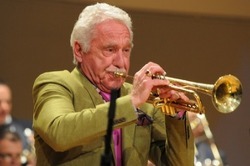 Music from the library of Doc Severinsen and the Tonight Show Band! 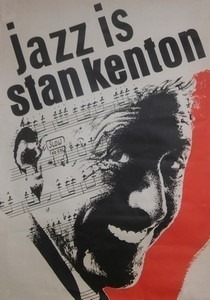 Sierra Music is the exclusive publisher of the Stan Kenton Orchestra Library! Full Scores & Parts Available Individually for ALL of our Publications! 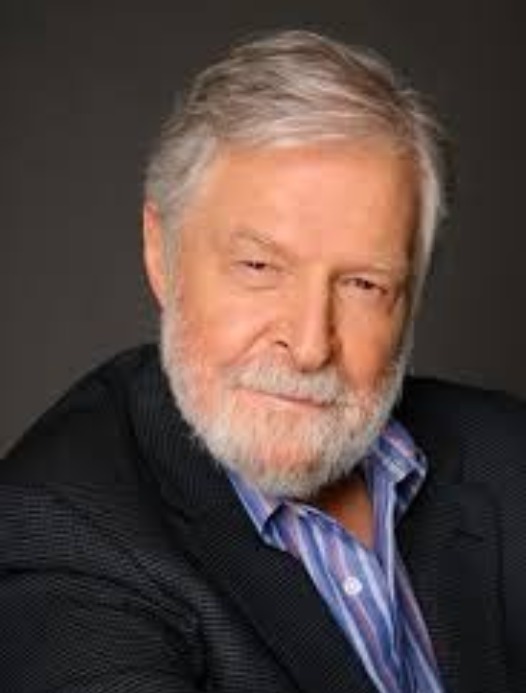 From the Desk of ... Bob Curnow! 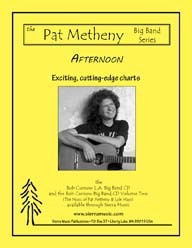 An exclusive series where Bob will share anything and everything music related whether it be personal stories, photographs, thoughts/advice on education, composition, arranging, and the business and profession of music in general. 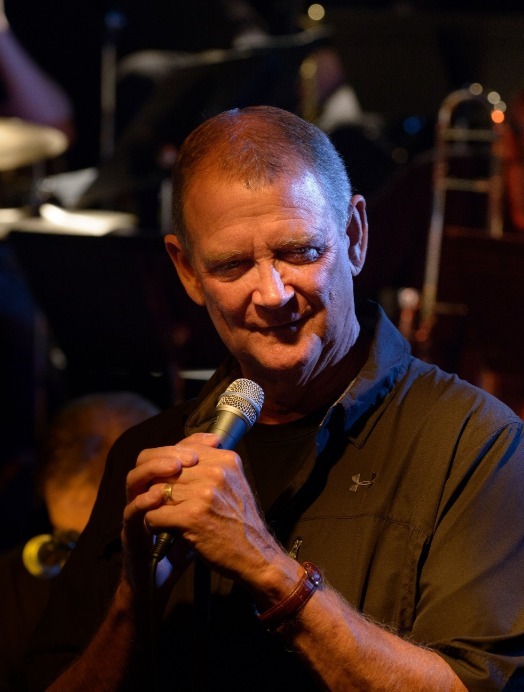 This will be a fun and informative series and we at Sierra Music are excited to pass these musical gems on to you as a continued thank you for your support of this company and our music. JOIN OUR EMAIL LIST TO RECEIVE!